FLUKE Thermal & HVAC Promotions for YOU! Infrared Camera 9HZ HVAC Bundle with Saving! 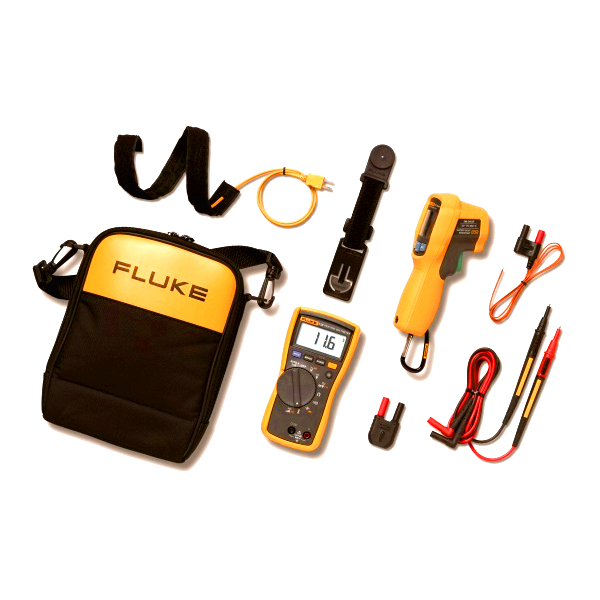 The Fluke 116/62 MAX+, HVAC Multimeter & IR Thermometer Combo Kit contains all the accessories a HVAC professional needs!